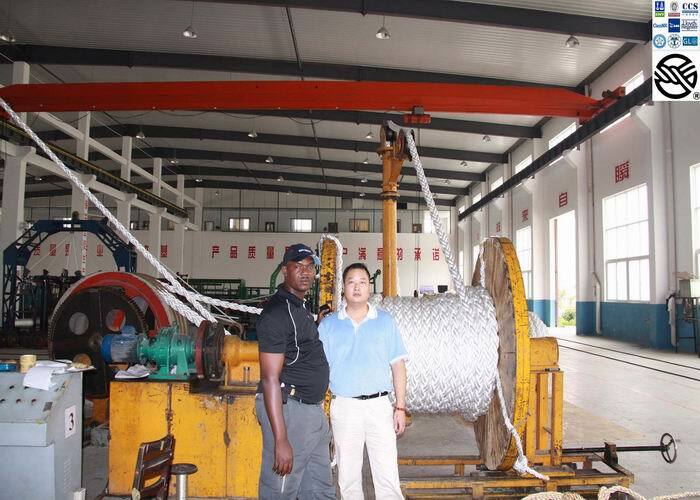 Ultra-high-molecular-weight polyethylene (UHMWPE, UHMW) is a subset of the thermoplastic polyethylene. 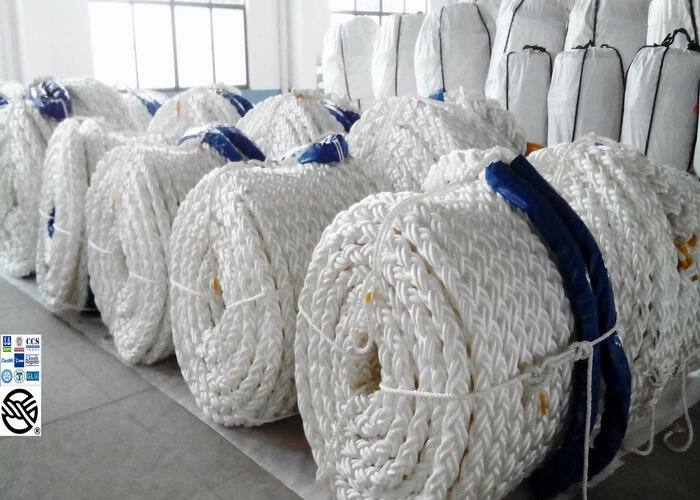 Also known as high-modulus polyethylene, (HMPE), or high-performance polyethylene (HPPE), it has extremely long chains, with a molecular mass usually between 3.5 and 7.5 million amu. 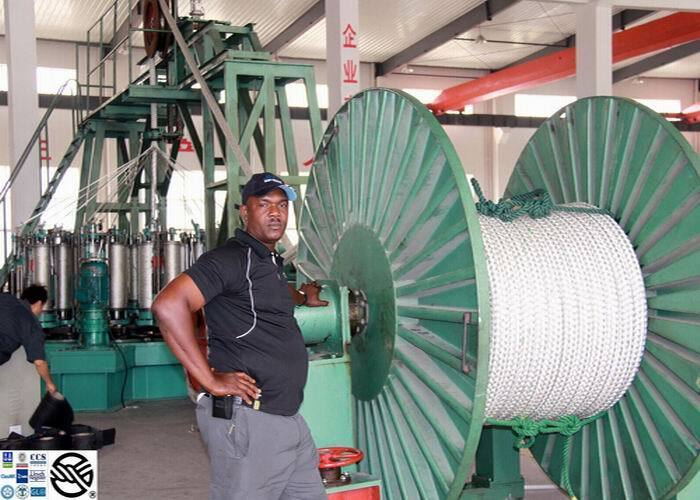 Looking for ideal Uhmwpe Rope Manufacturer & supplier ? We have a wide selection at great prices to help you get creative. 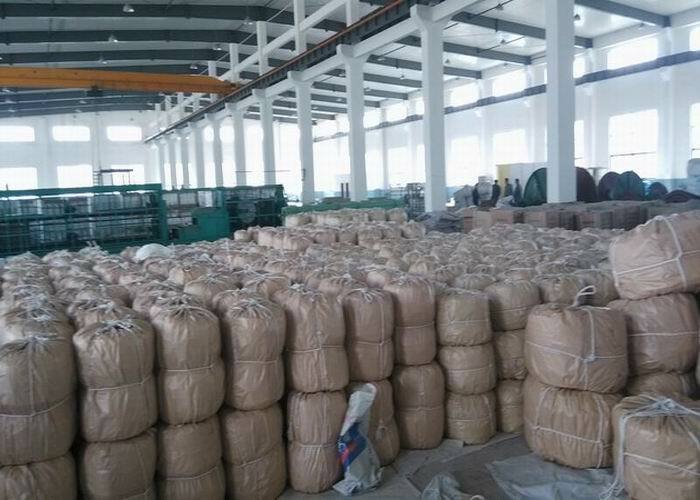 All the RS UHMWPE Hawser are quality guaranteed. 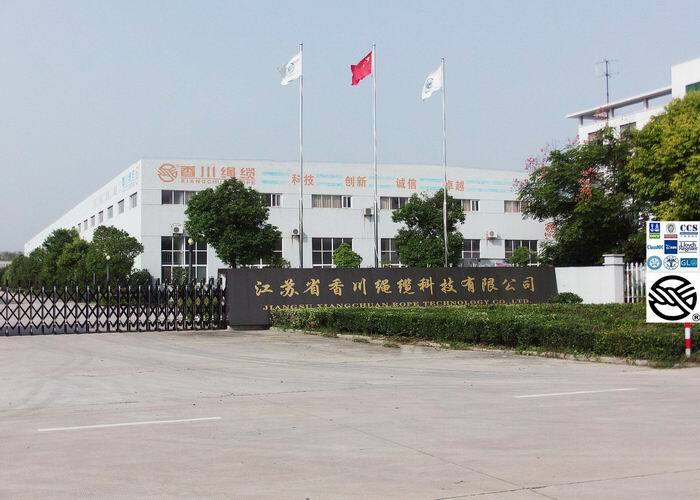 We are China Origin Factory of Braided UHMWPE. If you have any question, please feel free to contact us.